Can you imagine how most Nigerians would look if muscles were made from Eba, Fried/Jollof Rice, Fufu/Akpu? Well, very huge and muscular. But sorry guys, those foods are not muscle builders. I remember what my Elementary Science teacher used to tell us back then, "PROTEIN is the building block of life". I won't lie about taking that saying as serious as i do nowadays. Atimes, i bump into aspiring body builders who ask me; What's my Secret of Body building Success? Do i use Steriods? Do i use Growth Hormones? My simple answer to all these questions is PROTEINS(The building block of Life) and WATER(The source of Life). Nutrition plays a vital role in building muscles, to this effect, I've outlined 6 super foods for you to include in your diet if you want those muscles bulging out in quick time. Muscles need the amino acids found in Eggs to help repair damaged muscle tissue which occurs during workout and to build new muscle tissue. 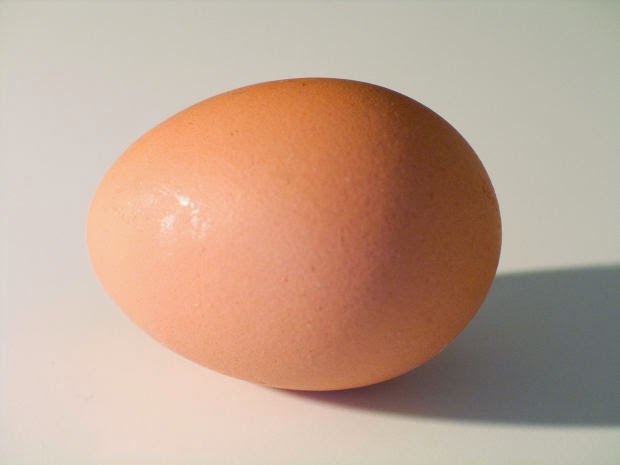 Egg whites are great sources protein which help you increase, or maintain, muscle tissue. Never throw the Yolk away. In addition to protein, it contains vitamin B12, which is important for fat breakdown and muscle contraction. (Eating a few eggs a day won't increase your risk of heart disease.). Eggs are also packed with vitamins and minerals which include folate, vitamins B6, B12, D, and E, and phosphorus, iron, riboflavin, and zinc. Fish is one of God's blessings to man. It is a great source of Protein, vitamin D and minerals as phosphorus, sulphur and vanadium—fish encourages growth and enables tissues to recover. It also plays an important role in the prevention of heart attacks as it beautifully regulates the level of cholesterol in the blood. It helps the body to break down and use starch and fats, making you stronger and more energetic. In addition, the omega-3 fatty acids in fish plays an important role in human health. Omega-3's decreases muscle-protein breakdown after your workout, thereby improving recovery. 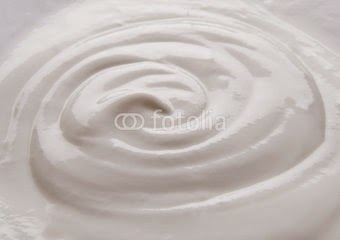 Yoghurt contains an ideal combination of carbohydrates and proteins that boosts exercise recovery and muscle growth. You can make a yoghurt smoothie using banana, strawberries, or guava as you choose. The extra carbohydrates from the fruit will boost your blood insulin levels, one of the keys to reducing post-exercise protein breakdown. Yogurt also contains conjugated linoleic acid (CLA), a special type of fat that reduces body fat. The health benefits of Olive Oil cannot be overstated. The monounsaturated fat in olive oil appears to act as an anti-catabolic nutrient. In other words, it prevents muscle breakdown by lowering levels of a sinister cellular protein called tumor necrosis factor-a, which is linked with muscle wasting and weakness. Olive oil and monounsaturated fats is associated with lower rates of heart disease and colon cancer to a reduced risk of diabetes and osteoporosis. Muscle is made up of approximately 80 percent water(the source of life). Do you know that, Even a change of as little as 1 percent in body water can affect exercise performance and adversely affect recovery. Protein synthesis (buildup) occurs at a higher rate in muscle cells that are well hydrated, compared with dehydrated cells. Not sure how dry you are? "Weigh yourself before and after each exercise session. Then drink 24 ounces of water for every pound lost," says Larry Kenney, Ph.D., a physiology researcher at Pennsylvania State University. Men who drink five or more 8-ounce glasses of water a day were 54 percent less likely to suffer a fatal heart attack than those who drank two or fewer. So, Drink up to the last drop. Follow us on Twitter: @naijagym . Like our Facebook Page: www.facebook.com/naijagym.